Welcome to Day #3 of Chocolate and Mint Theme Week. 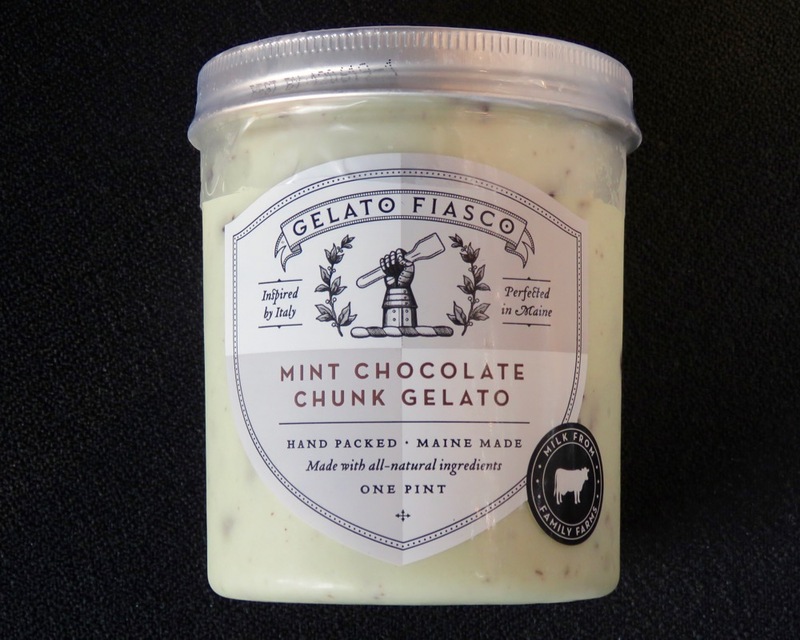 Today's Mint Chocolate Chunk gelato was created by Gelato Fiasco (Brunswick, ME). 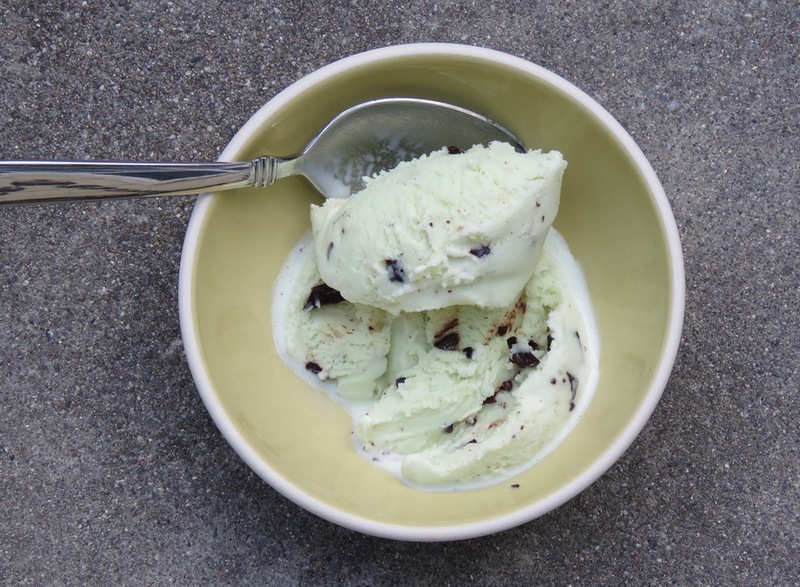 This morning's scoop of mint frozen goodness with tiny bursts of chocolate, evoked memories of slowly eating mint chocolate chip ice cream on a hot summer day under blue skies. Good thing. This week in California our skies are being made thick and "overcast" by wildfire smoke. May all of you out there be blessed with clean air, sunshine and good friends to share chocolate and other good memories.